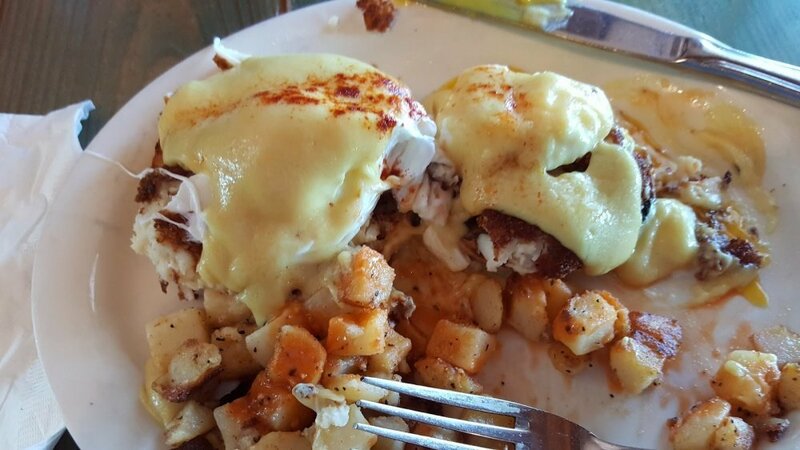 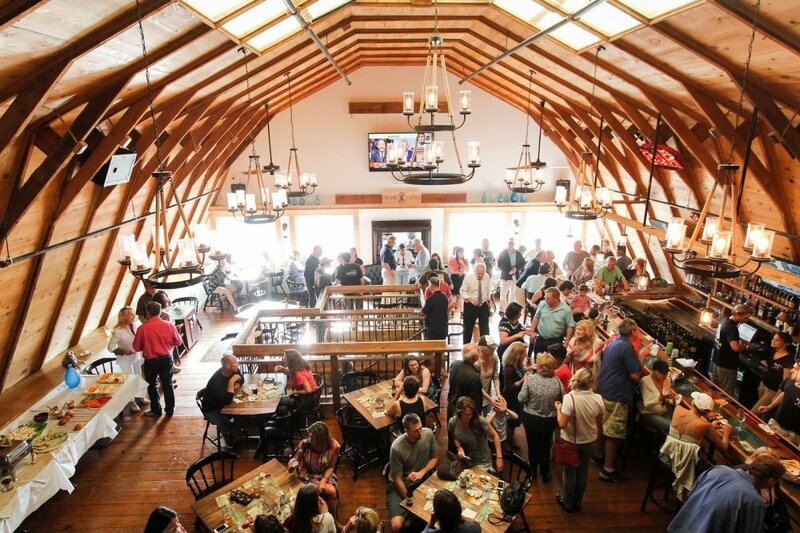 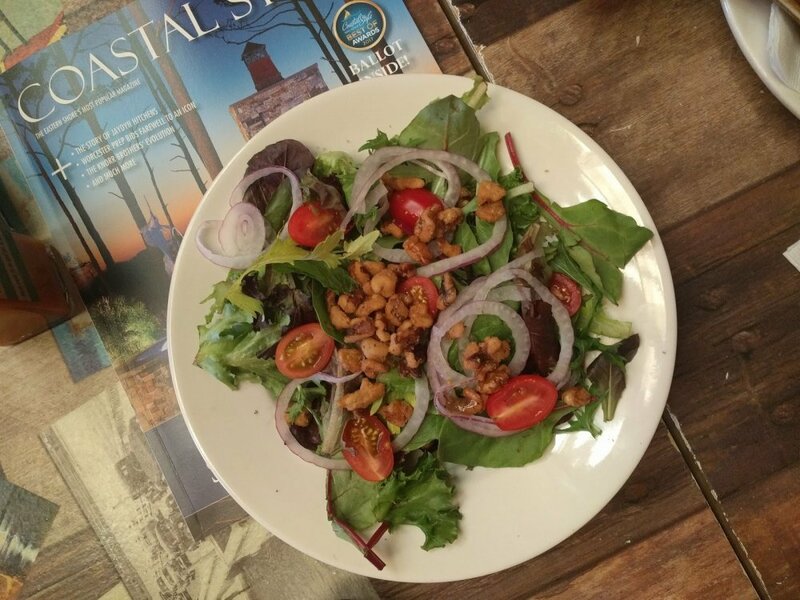 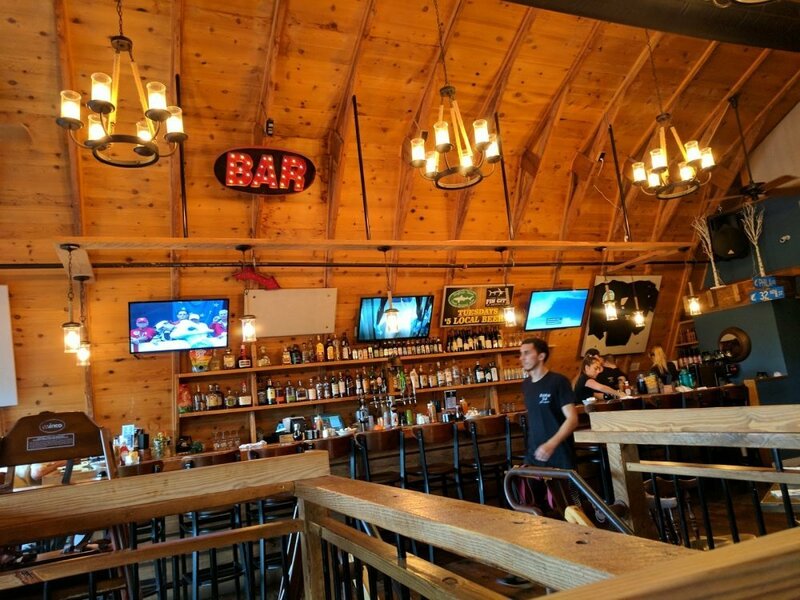 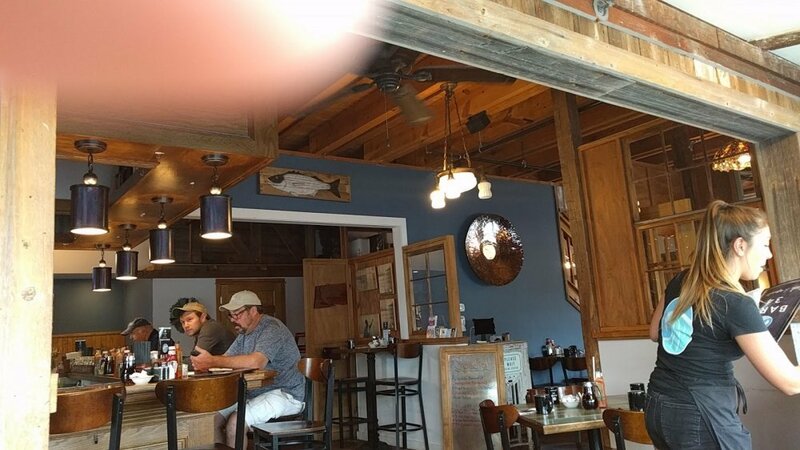 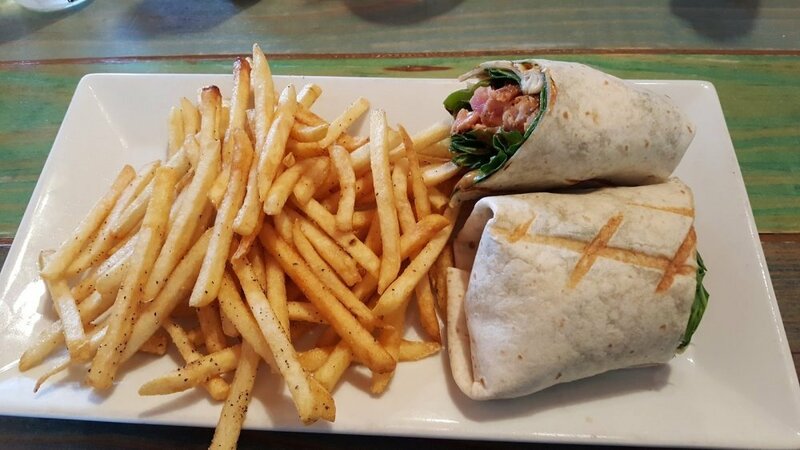 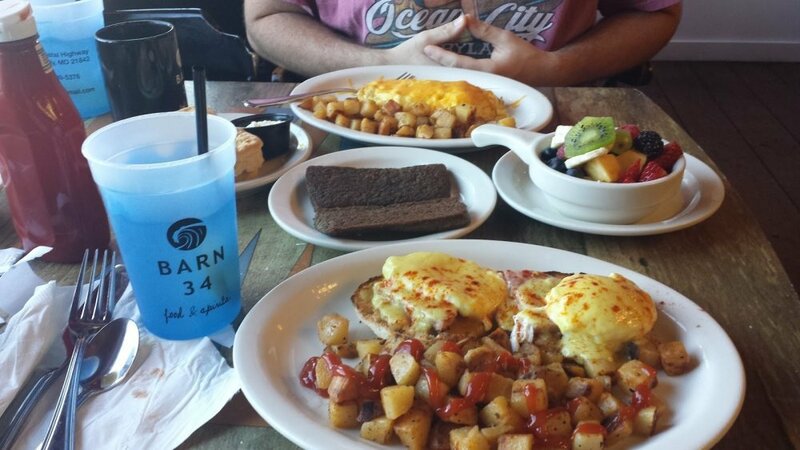 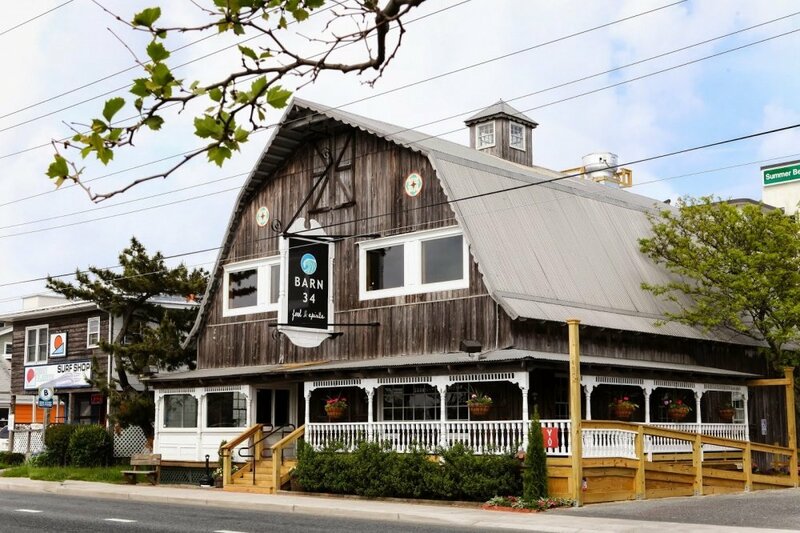 The Pirate's Den legacy lives on in the newly renovated Barn 34 - serving up Eastern Shore Classics with a twist in Ocean City, MD. 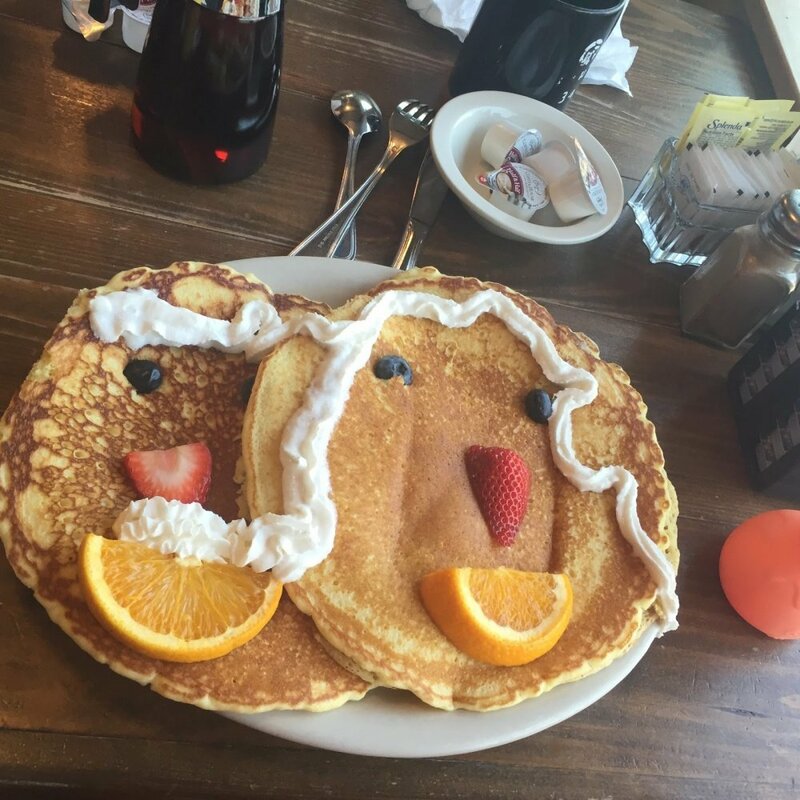 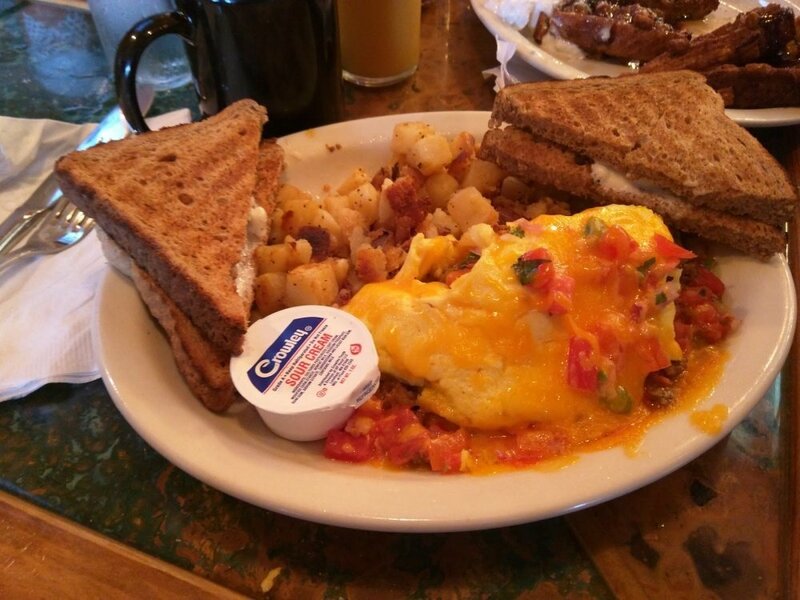 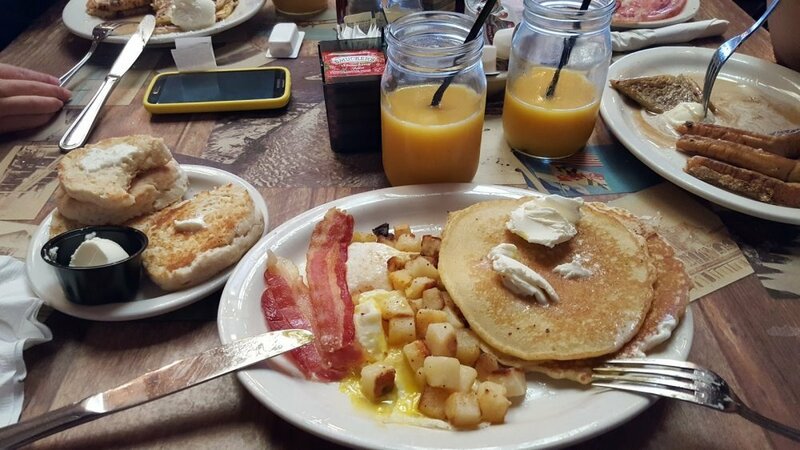 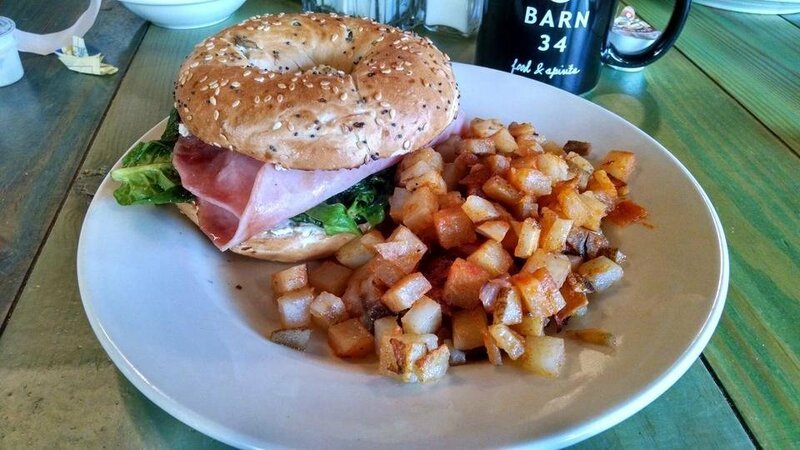 The Restaurant and Bars are open for Breakfast, Lunch & Dinner every day of the week. 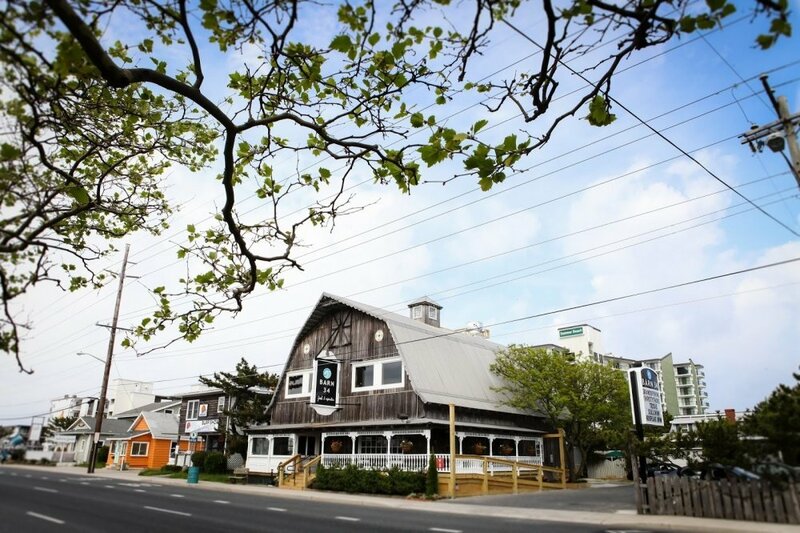 Our building offers a mix of past and present; a rich history embellished with contemporary coastal style. 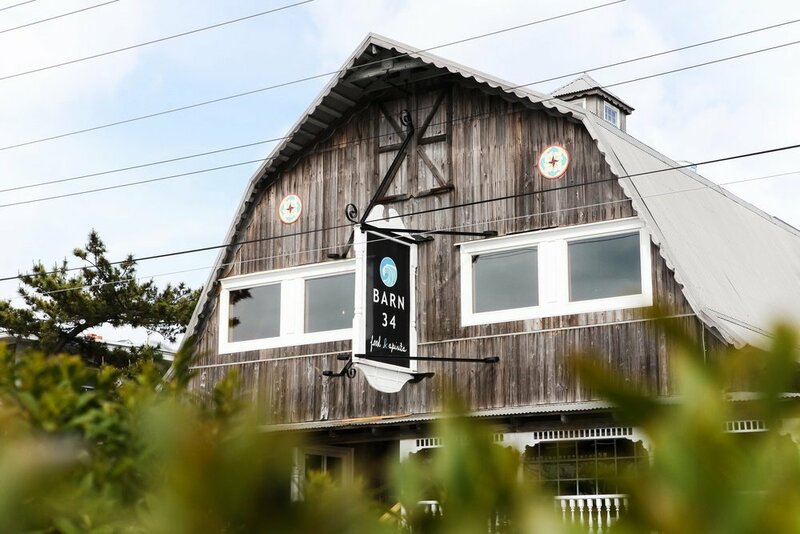 Managed, staffed and loved by locals, Barn 34 aims to present the true character of Ocean City, the way it was meant to be. 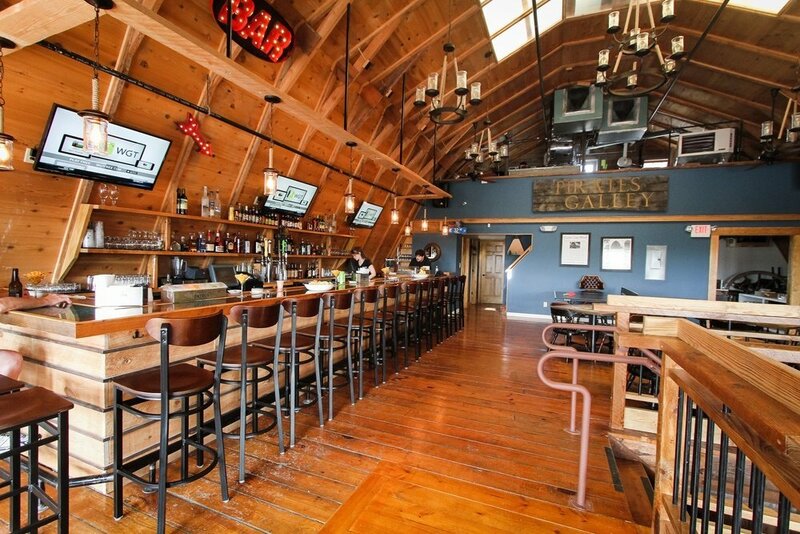 Dine downstairs in the dining room, and at Bar or hang out upstairs in the Loft Dining Room or Bar. 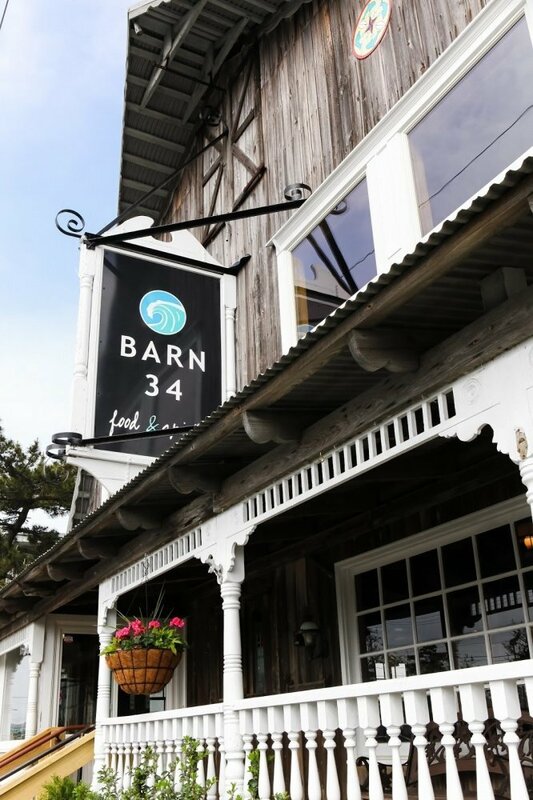 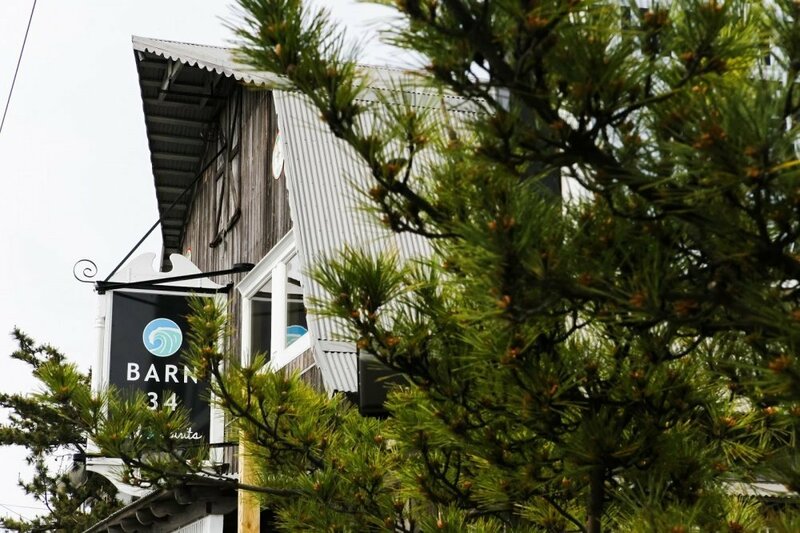 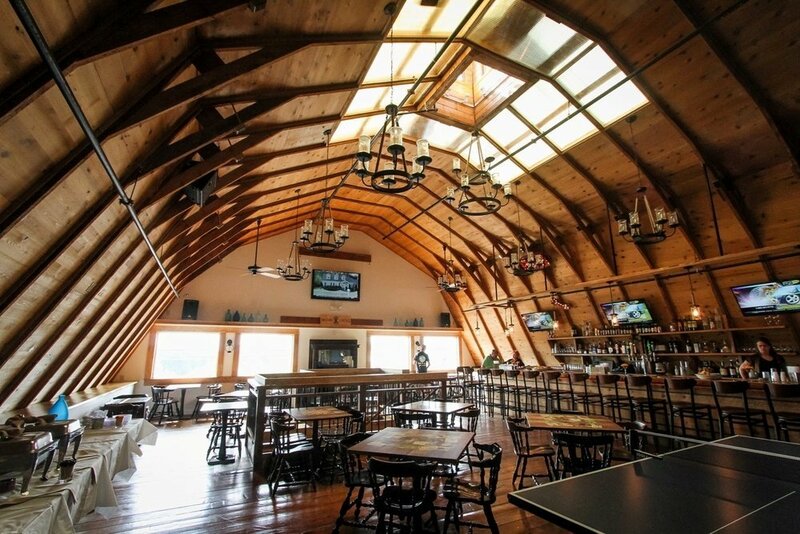 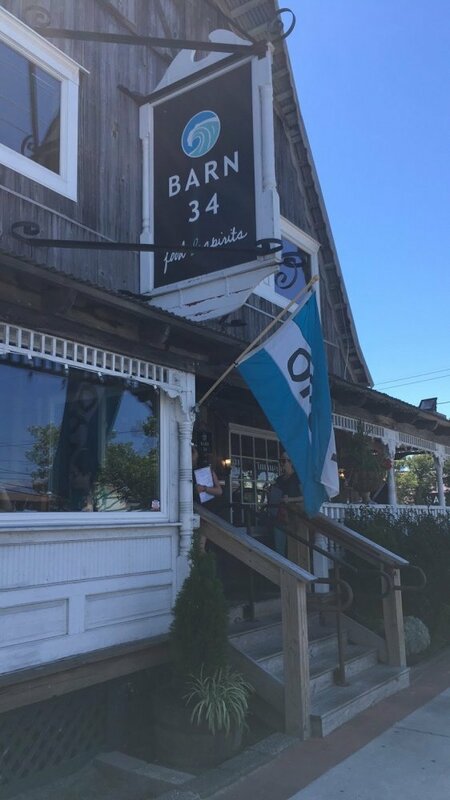 Live music, great food, cold drinks, ping-pong, and a welcoming smile; all await you at Barn 34.